When our world suddenly bands together to become an active united community we call this a "Movement". I couldn’t be more proud of our "world community" with the incredible response and support for the players and families affected by the tragedy in Saskatchewan. Since then, the tribute to the many people that died and are suffering from the accident has spread across social media. 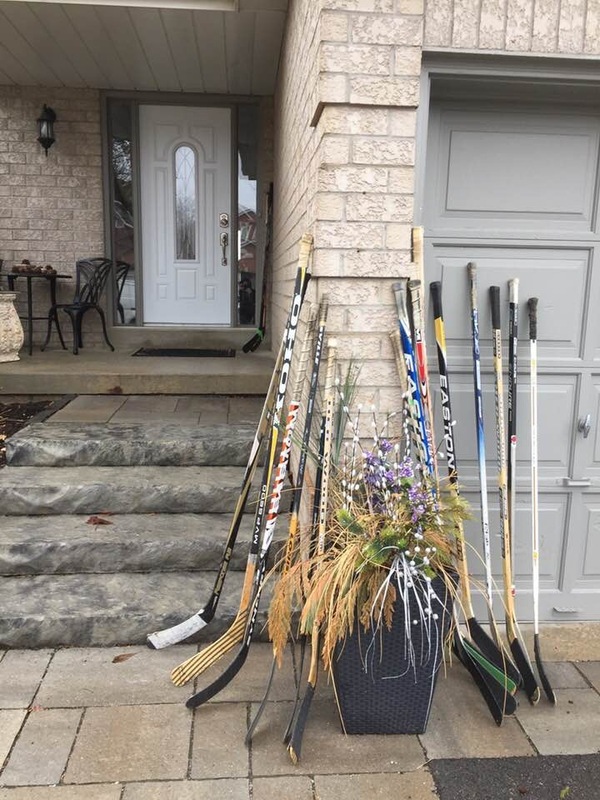 Our friends and neighbours, a town of almost 100,000 people, have been posting images of their own hockey sticks, often accompanied by flickering candles and the hashtag #PutYourSticksOut. 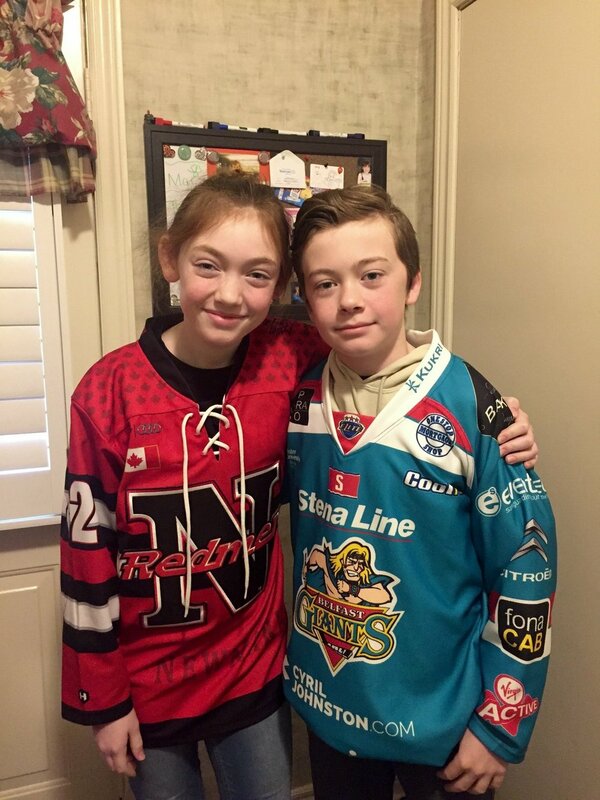 On Thursday, April 12 it was suggested by hockey parents #JerseysforHumboldt Day starting in British Columbia and quickly spread across Canada and beyond. Here in our community sports teams, schools, police, fire, ambulance, government, stores, charities, companies, community groups and thousands of residents traded in their usual attire of a team jersey or a green ribbon. Everywhere you looked was a sea of support for the Humboldt Broncos. “As a parent and hockey mom, the Humboldt tragedy is so relatable. It could have happened to any of us. I hope the outpouring of support and love from communities all across Canada bring the families some comfort. Julie Forsbrey Achtermeier said. Schools, businesses, homes and anyone who has a flag lowered it to half-mast in honour of those who we have lost. The Town of Newmarket’s buildings flags are at half-mast and have added the projection of alternating green and yellow colours at the Fairy Lake/Water Street bridge water feature in keeping with the colours of the Humboldt Broncos hockey team. 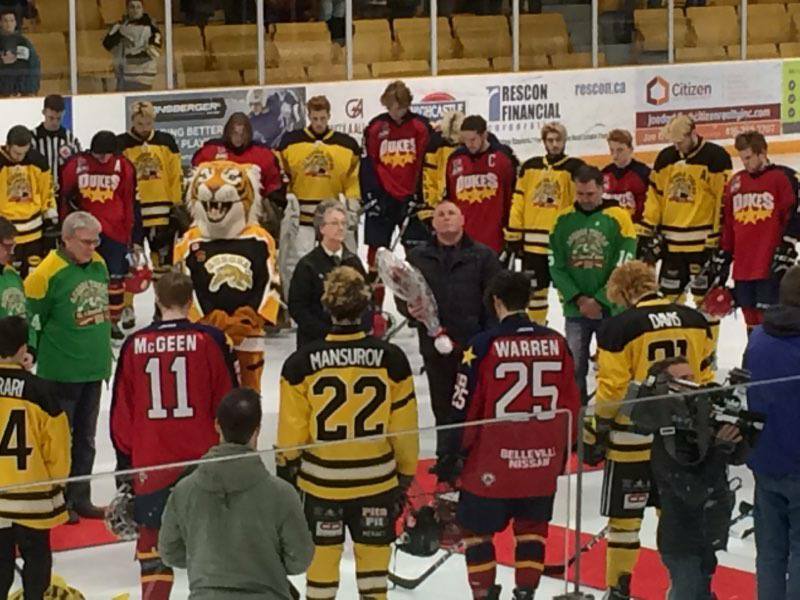 “On behalf of Newmarket residents, Council and staff, I would like to express our deepest condolences to all those affected by the bus crash in Humboldt, Saskatchewan,” “Our hearts and prayers are with you.” Mayor Tony Van Bynen said. Once again I want to thank our community and feel blessed knowing how fortunate we all are to be a part of a town that has this much strength and compassion and is willing to stop, reflect and respond when a community is in need. 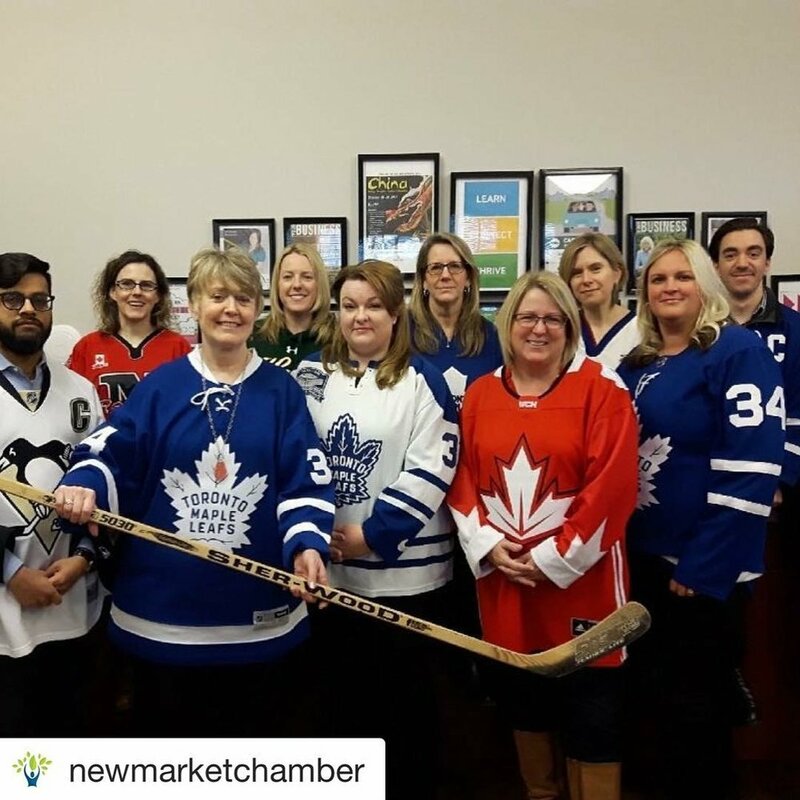 When our world suddenly bands together to become an active united community we call this a "Movement", I am proud to call that community Newmarket and my home.